There is a reason why Thailand is so popular with backpackers. In fact, there are many! In addition to white sand beaches, clear blue oceans and excellent youth hostels, the country offers unique travel experiences and epic vacation scenes. Thailand is a rite of passage for most travelers and is usually the first stop on any adventure in Southeast Asia. There's only one problem: it's too easy to spend the trip in a hammock on the beach! We are here to help you get out of this hammock, allowing you to discover 11 amazingly cool things to do in Thailand. No matter what time of year you visit, and no matter how many times you visit, Thailand is always a good idea! Seeing the sunrise is great. 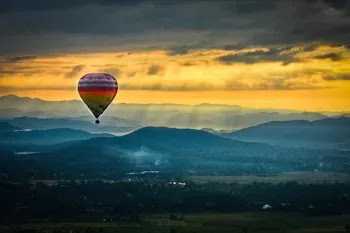 Seeing the sunrise as you glide through the sky of Chiang Mai in a hot air balloon is downright glorious. Chiang Mai is magnificent in every way, but walking through the mountainous city when the sun begins to tickle the magnificent temples below is, finally, quite poetic, really! Choose a group or private globe and let the engine keep you warm while you sleep in the soft glow of the morning. The tour starts at 6 am and lasts about an hour. Believe us, it's worth getting up. 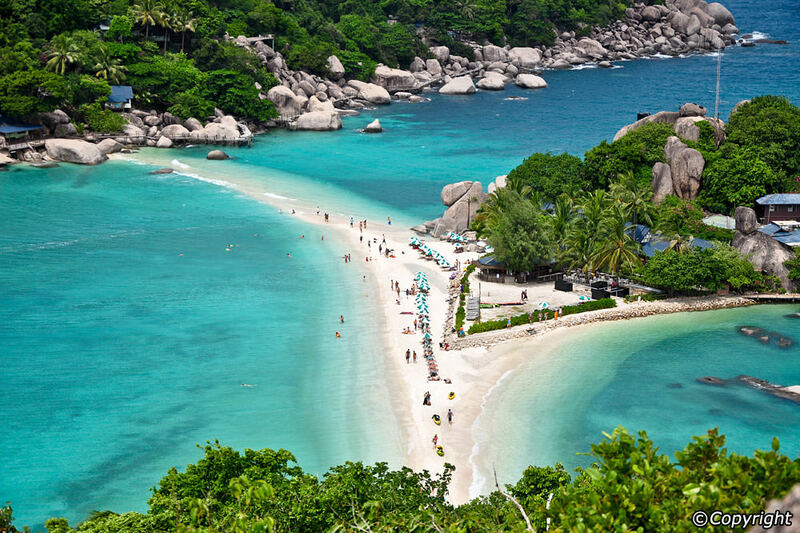 Koh Nang Yuan is not an ordinary island, oh no my friends! Koh Nang Yuan is the answer to all your island dreams of jungle-covered tropical fringes! Two beautiful islands of mini-mountains are connected by the beautiful beach of Nangyuan Island, which can be accessed by private boat from Koh Tao. The view of the island is inescapable and offers a breathtaking view of the fairytale islands and the irresistible turquoise waters. We are officially obsessed! Have we simply lost all credibility by saying: "Strengthen the party?" Do not? It's okay. Be that as it may, the island of Koh Phangan is known for its bustling nightlife * cough * and its full moon * cough * banquets. Slip n Fly offers a glimpse of this famous nightlife in the day and is one of the best things to do in Thailand for those who love emotion. Imagine a huge water park with a bodyboard slide, a children's pool, beer pong tables and the main attraction: the deep slide. 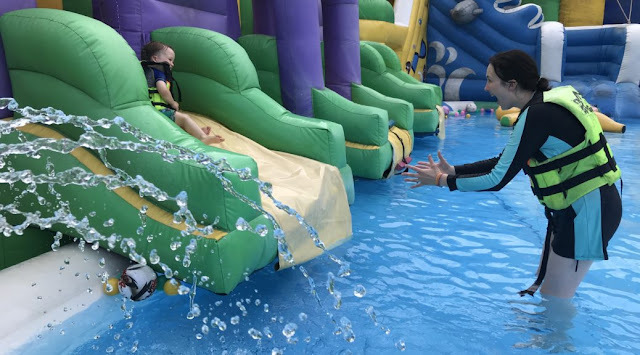 This 30-foot water slide will throw you into the air like a feathered eagle, before you collapse with a splash ... do everything you can to keep from falling on your belly! 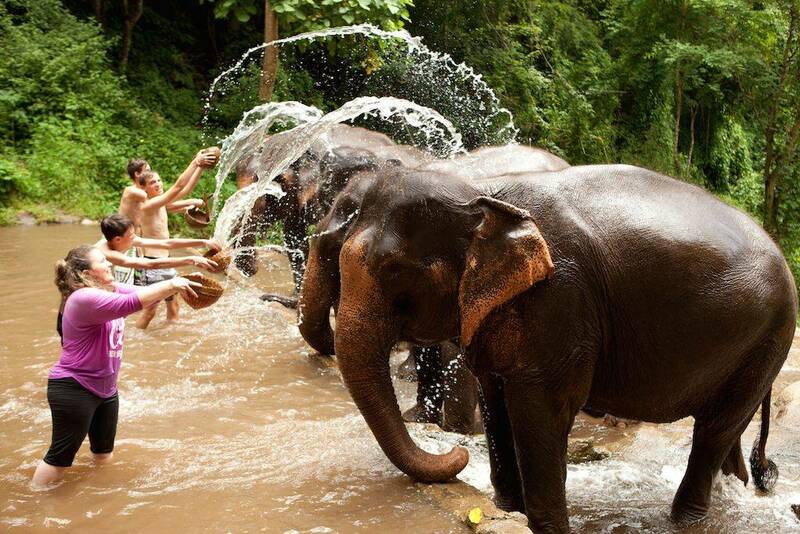 Ask anyone what to do in Thailand and you will always get the same answer: elephants! But it is really important to do your research in advance to avoid places that exploit and abuse animals. For an unforgettable ethical experience for elephants, head to Elephant Rescue Park in Chiang Mai, where battered Dumbos are rescued and eliminated. Of course, it is forbidden to travel here with elephants, but you can feed them, bathe them and even have a nice walk with your new friends with big ears. The tour begins with a trip to the Elephant Poop Park, where you will learn how to recycle your excrements on paper, trust us, it's crap! For more tips on ethical travel, read our guide on how to be a responsible tourist while traveling in Asia. Life is more fun when you leave the path and the secret mountain of Koh Phangan proves it perfectly. To discover this hidden gem, you will have to navigate the steep and winding roads that run along the mountain. We recommend you leave your scooter at home! Once you reach the summit, you will come across a meaningless pool and an amazing bar and restaurant. Oh ... and the incredible views of the leafy forests of Koh Phangan that stretch for miles in front of you. Best of all, this little treasure is totally free, which means you only have to pay for food and drinks. You are welcome! With more than 40,000 temples in Thailand, it can be difficult to choose the best. But we will try, since you asked so nicely! Doi Suthep Temple in Chiang Mai is one of our most versatile players. This brilliant golden stunner is located on top of a mountain and is surrounded by practicing monks dressed in brightly colored robes and the intense scent of burning incense - Doi Suthep is truly a feast for the senses. The Wat Phra Yai of Koh Sumui is one of the most iconic temples in Thailand not to be missed despite the crowds. The temple houses an impressive Buddha statue, located at the top of a long staircase. 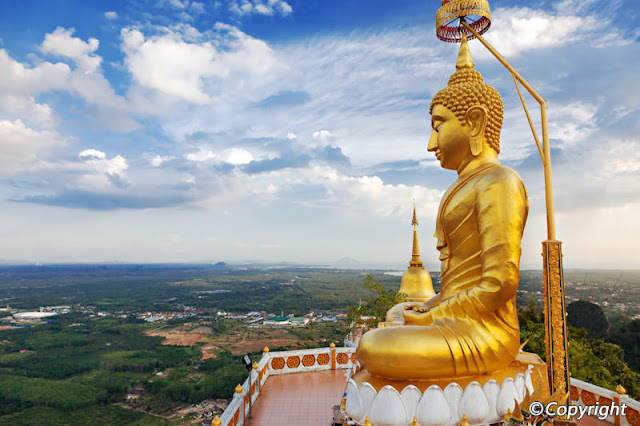 At 12 meters high, this giant golden beauty is a sight to behold and certainly one of the best things to do in Thailand - try to arrive early in the morning to avoid the crowds. The Songkran Festival is part of Thailand's New Year celebrations and is considered the biggest water fight in the world. The Thai New Year takes place mid-April, so if you are lucky enough to be visiting at that time, you would not want to make a splash in this tradition rich in energy and emotion. Locals, tourists, travelers and everyone on the streets are armed with water pistols, bottles, pipes and buckets ready to soak as many people as possible! The Chiang Mai Canyon is man-made, and they did it well! Immerse yourself in adrenaline from the spectacular red-brown cliffs or speed up the zipline before releasing your inner child on the inflatable obstacle course and water slides. The water park has its own restaurant serving bizarre freakshakes to give you the ultimate sugar rush, but remember the kids: wait an hour before heading back into the water! 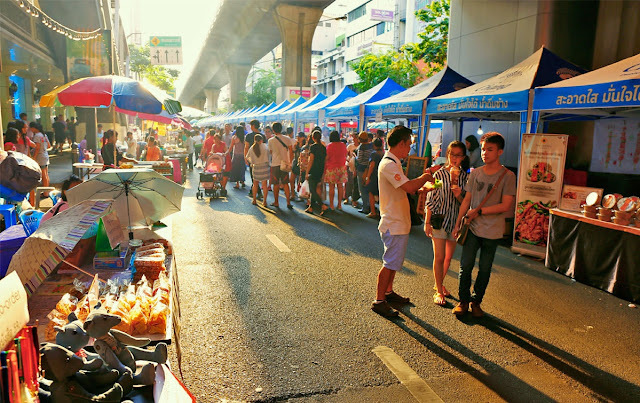 It is a fact (probably) that Bangkok has some of the best markets in the world. The coolest and most iconic market is the Chatuchak Weekend Market. If you only have time for the time, make sure it is this one. With over 15,000 mini-stands, you can buy just about everything at Chatuchak. Traditional Thai cuisine, live animals, vintage clothing and handmade art are just some of the many treasures on sale here. It's a great opportunity to refresh your wardrobe on a budget with the coolest wavy garms. Check out our guide to Bangkok's best markets for more inspiration.